No more magazines that take up too much space in the bag. You can now play your favorite games on mobile. 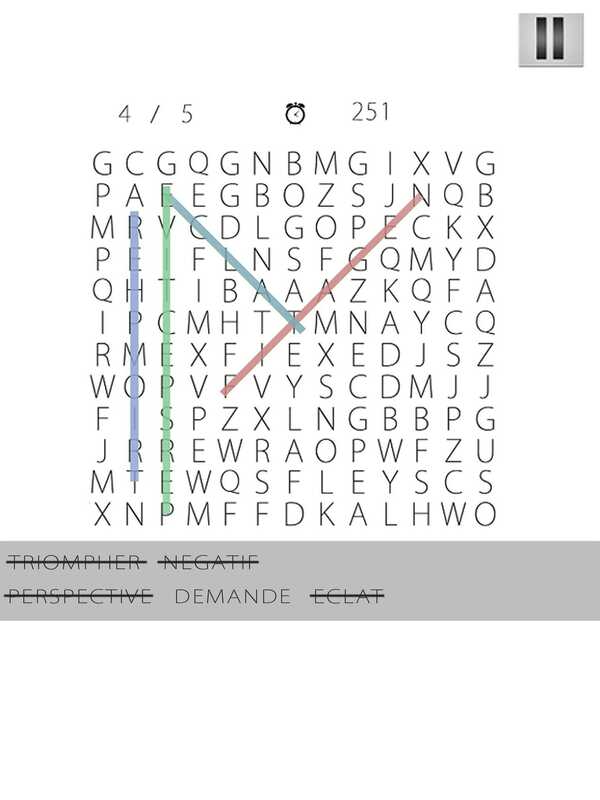 This word search on mobile delight all styles of players. Observe and highlight the words before time runs out. Word Search classic edition is a game that tests your intelligence and your sense of observation. Complete all levels but especially have fun! The goal is to match pairs of cards in as little moves as possible and as fast as possible within a limited time. When cards are turned over, it is important to remember their locations. Genius Memory will allow you to challenge your memory. 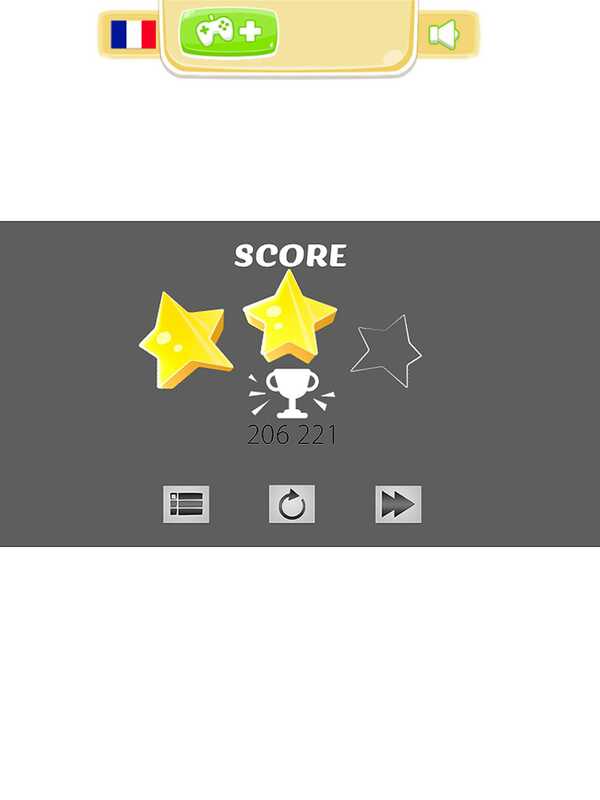 The first levels of the game are very easy. As you progress through the levels, they become more and more tricky... Your memory will be challenged all day long. Cards are very distinct in the first levels, but in the higher levels, you can get confused because cards will resemble each other. Are you ready to take on an incredible challenge for your memory? A fantasy world, filed with monsters and magnificent views are waiting for you. Incarnate a charismatic and valiant character. He is all in to save his life and get rid of his enemies. But be careful, each enemy you kill will drain your life. It’s up to you to manage the balance between you life and your attacks. You can regain life thanks to bananas! Hearts and little apples you will find along the way. Hero tales is a tactic game that tests your reflexes and your logic. Get in this universe that will please all RPG and manga fans! Rediscover a great classic game on your phone or pc: The Solitaire. Challenge your patience and intelligence in this card game famous around the world. Multiply the hours of fun with ours different game modes. Solitaire is an amusing game for the whole family! Only recommended for... everyone!